Starting as a small humble company in 1856 employing only 4 people, the brand of Hunter quickly grew reaching a staff count of 600 members of staff by 1875. This increase in brand recognition soon came with a call to duty when Hunter were asked to manufacture sturdy and waterproof boots that could withstand the harsh environment of the WW1 trenches. The production went well, and during WW2 they were called upon again and almost 80% of Hunter Wellie's production was dedicated to war materials. Constant requests soon turned to innovation and in 1955 the company invented their first orthopaedic boot, the famous green Hunter Wellie. Since both World Wars Hunter has made a name for itself, being proud to be awarded several Royal Warrants of Appointment as suppliers of waterproof clothing for HM The Queen and The Duke of Edinburgh. Every product that Hunter provides is made to the highest quality, bringing the Wellington boot back into fashion and combining durability with a great look. 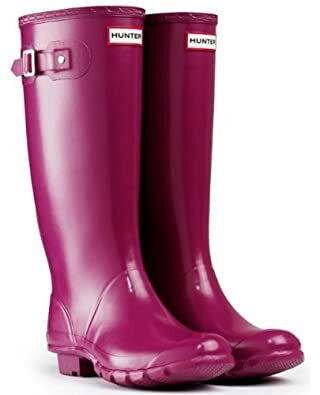 Now mostly seen at festivals, Hunter Wellies are the brand to turn to for a boot that never fails to represent a historic piece of style and waterproof comfort. Here at Waterman's Country Supplies we are proud to carry such a superb brand that has stood the test of time and supplies quality. Here are a few from our range. 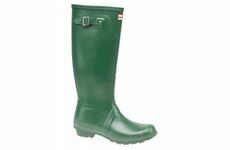 Based on the original style these boots are typically seen in the traditional green colour. Made from natural rubber, the boot can be polished to a high shine. Includes quick-dry nylon lining and a sturdy grip sole. 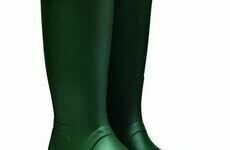 Perfect for those with wider calves, the rain boot is comfortable on the lower leg and can be adjusted for an ideal fit. 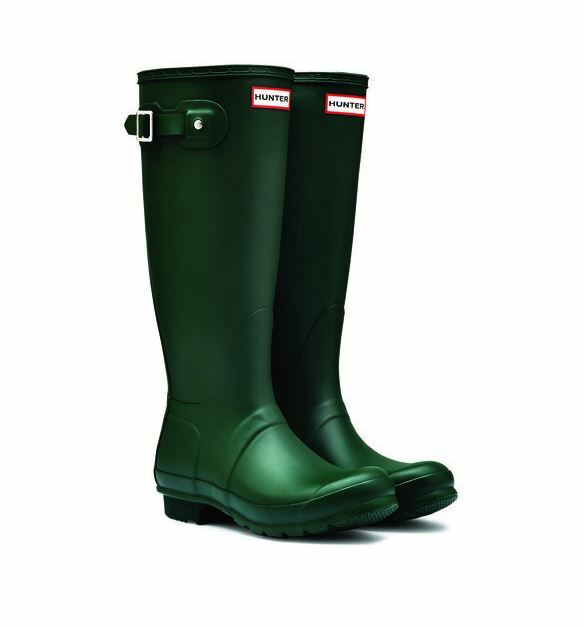 One of the many colours that Hunter has to offer, these boots are perfect used as festival wellies with their chic style. Pull on with waterproof natural rubber. 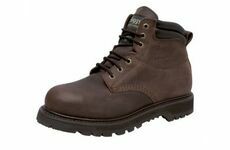 Supplying fine country footwear since 1888, Hoggs of Fife are dedicated to producing top quality safety shoes and boots. While the brand has been striving to provide value for money products for the country professional, their range offers something for everyone.